There have been a lot of questions trolling in about Why do couples really need counseling? According to a relationship therapist, there are majority of couples who say they are seeking out counseling. Writing about this topic is something i felt we should take cognizance of before getting to the brisk of losing out in our relationship. There is still a heavy stigma and misunderstanding about counseling in general. I hope this post can clear the air and shake up your assumptions or misconception about counseling. It is very important to understand that, communication is a tool which humans can never do without within seconds. Stimuli in the human still communicate. It is not necessary until you open your mouth to talk. We all want to learn how to communicate better, right? 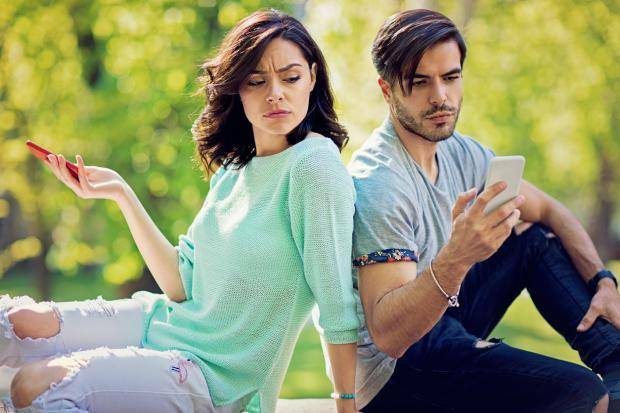 Conflict can erupt whenever we feel our partner doesn’t understand or hear us and this can be challenging to every and any twosome at some point of their relationship (regardless of how amazing or strong their relationship is). “Learning to better communicate” is actually more about learning to listen and building self-awareness around why you don’t. With huge population of couples out there who seek out counseling services to help their awesome relationship grow. “Premarital counseling” helps couples who are getting married learn more about each other and prepare for stressors and issues in the future. Several married couples have stated how counseling helped them “get closer”. Alysha; I have been married for 2 years now, and we rarely fight and have difficult conflict. We seek the attention of our relationship therapist once a month to consistently strengthen our foundation so we feel more secure and connected. It’s been the best investment we have ever made. Yes! Couples obviously come to counseling because something really unfortunate happened and they can’t seem to “get over it,” or there has been a reoccurring conflict that they both are feeling stuck in. Conflict is a part of a healthy relationship and we don’t always have the tools on how to effectively resolve it. “We kept having the same argument over and over again about petty things and we finally sought out counseling to help us figure out why and how to solve it. We were exhausted and feeling like we were barely holding on. We didn’t want to hate each other (even though at times we were getting pretty close).